Riptide’s Hot Tubs & Spas, Swim Spas and Exercise Pools are currently available to buy through selected dealers around the UK and some across the pond in other countries. 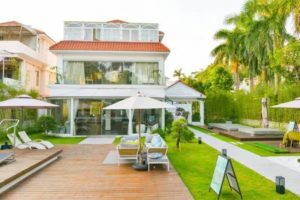 Have a look below to find one local to you. 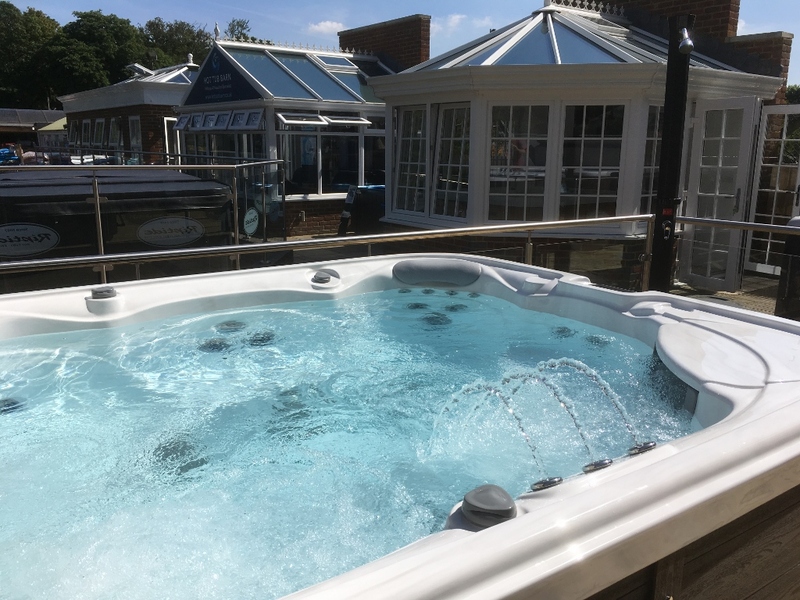 At selected showrooms you can try our products before you purchase, with on-site test swim facilities at as many of our dealers as possible. 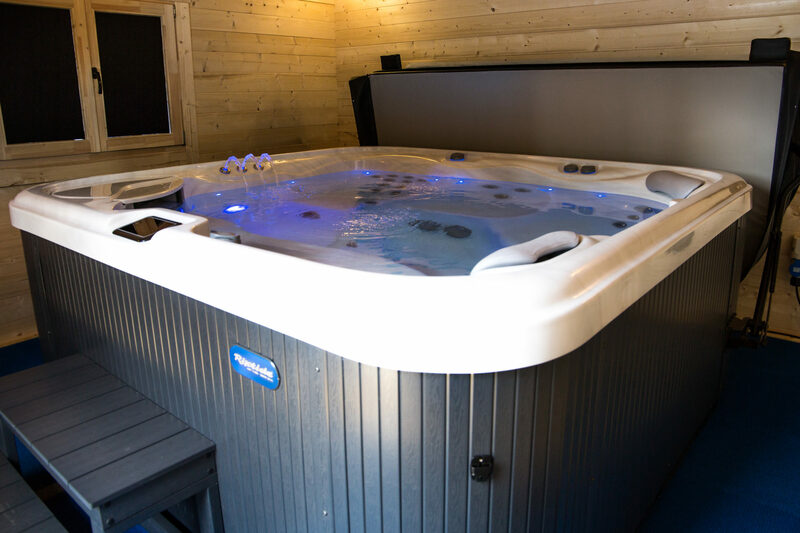 Some showrooms have their wet display pools and spas outside or they may be within a mood room where you are able to try the relaxing atmosphere for yourself, it feels like you are sitting under the stars. Contact your local dealership and ask! If you’re interested in learning more about selling Riptide products through your outlets, please make an initial contact either via our website contact form, or by calling us on +44 01245 291073 or send email to : terry@riptidespas.com. 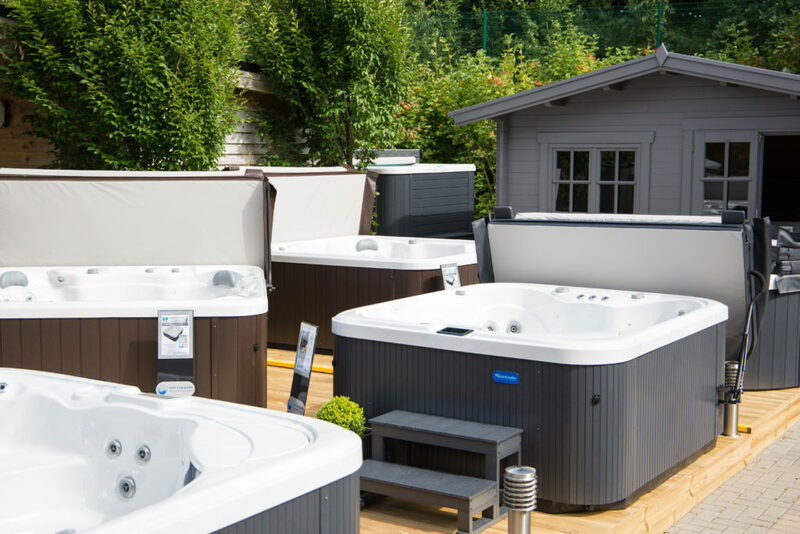 We’ll certainly consider any partnership, so if you’ve got the desire to carry one of the best specified swim spa and hot tub ranges on the market, please get in touch. 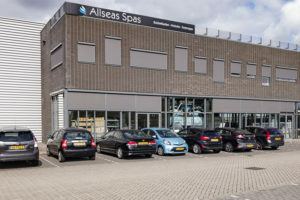 *These showrooms some will only display Swim Spas and Exercise Pools, there will be no Riptide Hot Tubs & Spas to view.